Uber has hit the headlines for all the wrong reasons over the past few months. 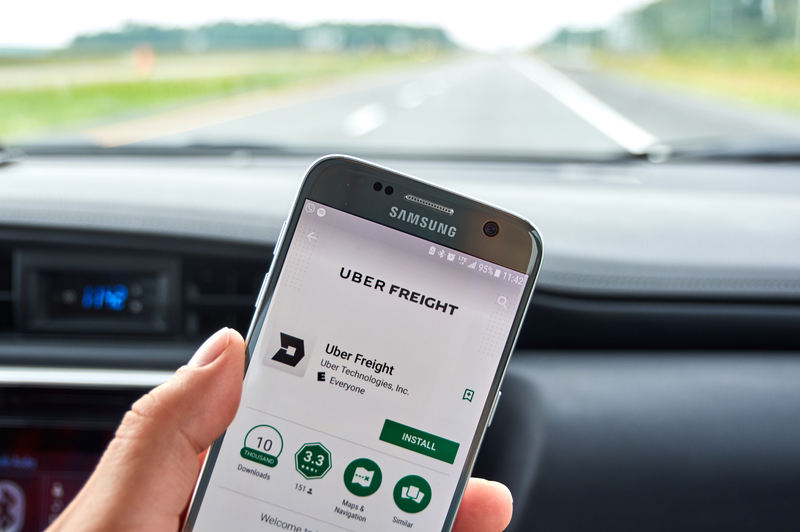 But in this piece from Supply Chain 24/7, Uber’s director of freight discusses the company’s plans for its logistics venture. It seems he believes there’s an opening, and the driver shortages plaguing Europe and the US are only helping.